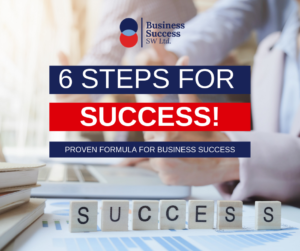 What is the secret formula to business success? “6 Steps” is ActionCOACH terminology for “The 6 Steps to Building a Business”. This proven, step-by-step approach helps to clarify company objectives and results in consistent, predictable profits over time. The 6 Steps are the ‘building blocks’ to creating a business that the owner can ultimately work ‘on’ and not ‘in.’ As an ActionCoach, I can guarantee a system and methodology that is designed to increase your profits. 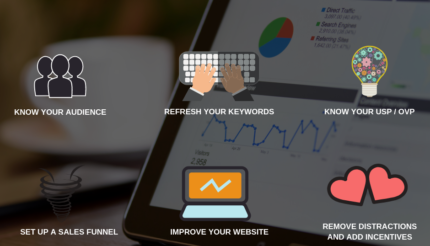 These tried and tested principles allow my clients to gain control of their finances, engage with their team, improve their Marketing, multiply their customers and revenue, leverage their systems and technology and climb the ladder of Business growth. Book in for your FREE Business and/or Marketing review with me. Let’s get you on the ladder for #BusinessSuccess. 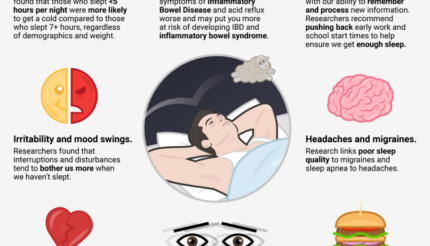 The Importance of Sleep | How to Sleep Better and How Does Lack of Sleep Affect You? 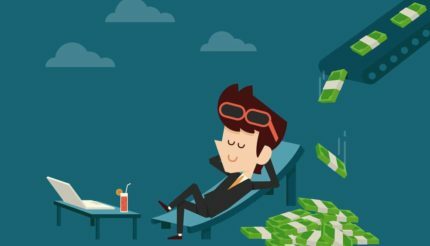 Earn Money Whilst You Sleep | What is a Passive Income?